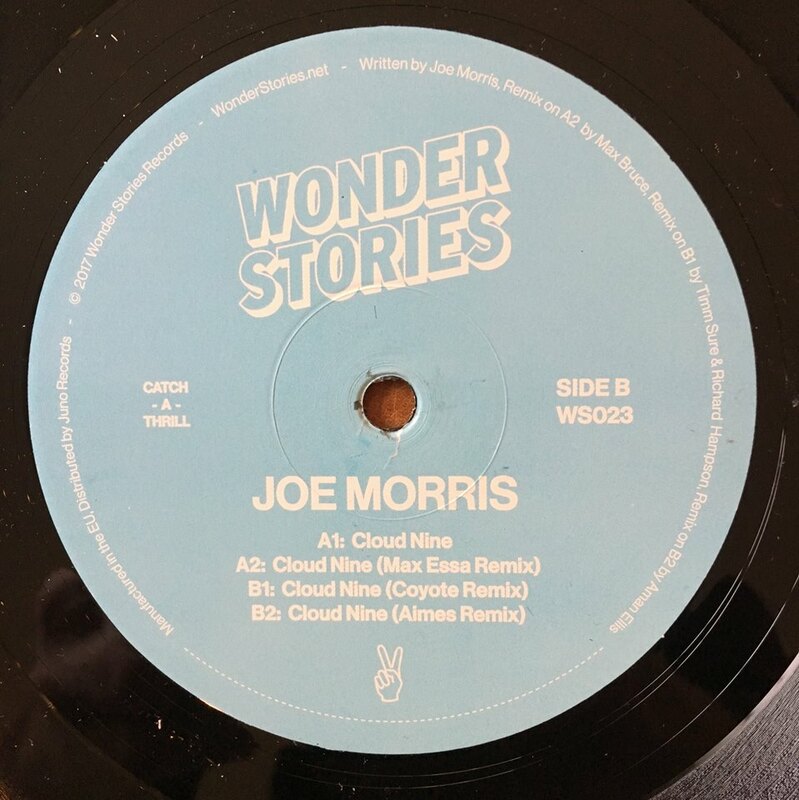 Leeds based producer/DJ Joe Morris has us reeling from all the summer dance floor melodica he churned out for the folks over at Wonder Stories. He presents his ‘Cloud Nine‘ EP featuring the title track and three delectable remixes from Max Essa, Coyote and Aimes. The title track serves up that playful Balearic tinge that resonates throughout all his music. He flanks that with filtered drum machines, bubbling synth arpeggios and graceful percussion to get you sweating it out all sunset long.